People have audio spread out everywhere these days; on their phones, iPods, tablets, PC music libraries, in (several different) clouds, internet radio, cable boxes. Don't deal with the hassles of consolidating and constantly synching all these, just make sure they can all play when needed. Video Storm's NBX022 makes it easy to integrate all these sources into simple single user interface. 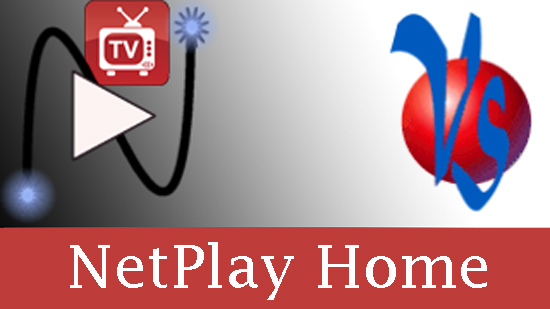 Take your audio system to the next level with NetPlay Audio from Video Storm. 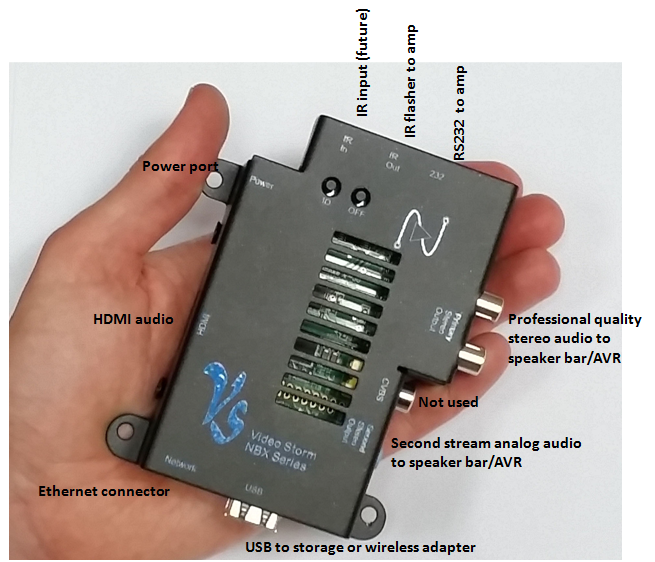 NBX022 is our smallest NetPlay Audio standalone player. Please click each feature for detailed descriptions.